It’s been nearly two weeks since we had a spare moment to post on here! Things are busier than we expected January to be, so much so that there have been a few days that more than one of us has been up all night working. We’re all working hard towards the next few publications and trying to get things all sorted so we can release a few start dates, reading through prospective manuscripts from budding hopefuls and battling the cold of winter to try and stay healthy! The last thing any of us need right now is to be struck down with illness. 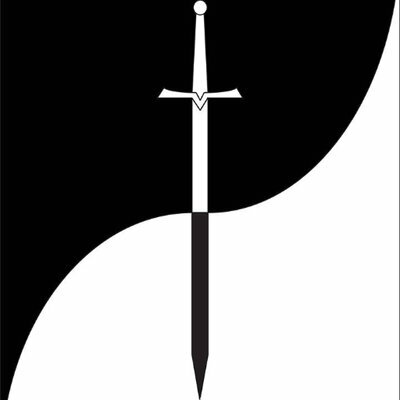 We’ve started reading some of our favourite authors this year, so of us finding books we haven’t read by them and others going back to classics like Ivanhoe and the Three Musketeers, but other than that there is very little that we can report on at this point in time but will be making some exciting announcements soon!